In 2014, The Swedish clothing label –Lindex began their denim journey towards producing denim in a more sustainable way. Significant progress was made and today entire lot of Lindex denim miscellany is Better Denim, made from more sustainable materials and with more sustainable washing processes that only uses 8-12 liters of water. Lindex continuously and consistently brought innovations and developments in order to reduce the water consumptions . 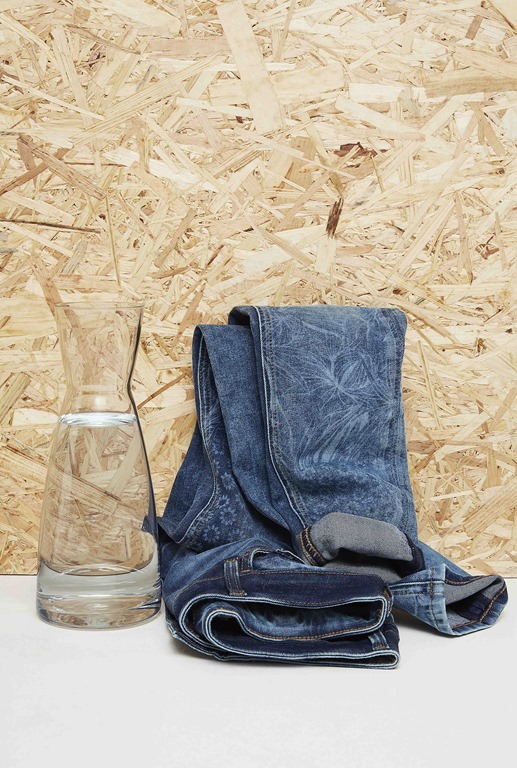 The company has been working with small collection of “Even Better Denim” to develop their more sustainable denim assortment with an ambition to apply it to their entire collection later. 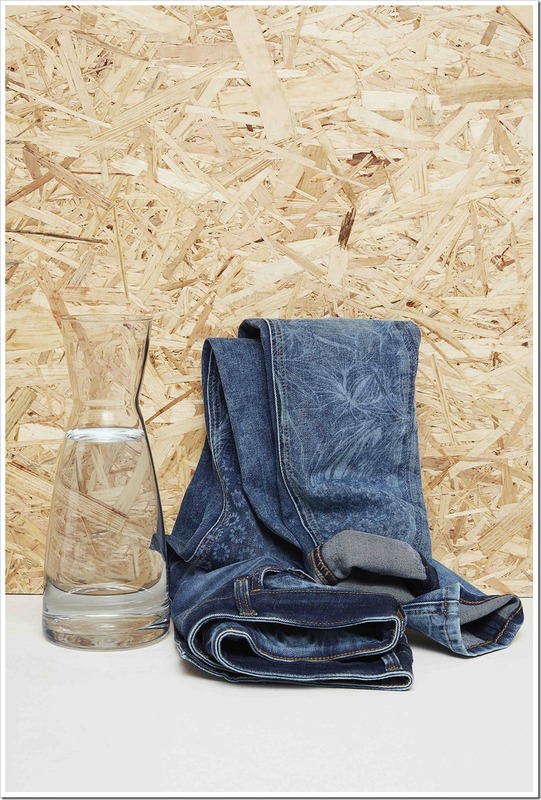 Currently their 100% denim collection is classified as “Better denim” which uses 8-12 litres of water. 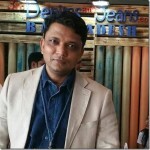 As per Lindex, round 50-70 liters of water consumes during conventional washing process of one pair of denim jeans but the company has developed such technology with the help of which it the similar process can be completed with a consumption of only 1 bottle of water , this is what the entire campaign of Even Better Denim is all about . The concept has been developed in collaboration with JEANOLOGIA ( Spain Based Technological Company ). With new innovative technology, Lindex has used air and laser to achieve the results. Only 2 liters of water, one bottle, has been used in the washing process. The process is better for the environment as well as for the people who work in production. “We are on a denim journey where we explore how we can offer our customers amazing denim with the least environmental impact possible. We are very excited to launch these new Even Better Denim styles, where we through collaboration and new technology have reached a new milestone”, says Anna-Karin Dahlberg, Sustainability Manager at Lindex. Since from beginning of production to finish , the company has maintained the degree of sustainability . The Even Better Denim styles are also made from more sustainable materials such as post-consumer recycled cotton and recycled polyester. The styles are dyed in the cleanest indigo dye on the market which is better for both the environment and the people who work in the production. The styles also has more sustainable trims such as buttons, zippers and pocket bags. The Even Better Denim styles are available in Lindex women’s and kids’ assortment and will be sold in all Lindex stores and at lindex.com . The trend to go sustainable seems strong and is catching up with different brands and retailers. Big names like Levi’s, H&M , Inditex , G-Star and many others are already treading this path. Its now time for the trend to percolate further into the ranks of fashion industry. Every label worth its name, wants to have sustainable tag. However, in the long run, only those brands/retailers will be really successful who really believe in sustainability as a mission rather than as a fashion. Once it is a mission, the whole organization will be focused on the same and their supply chain will probably support more strongly and change its practices as well. Another point worth noting would be for these players to understand that true sustainability is when the entire process is sustainable. 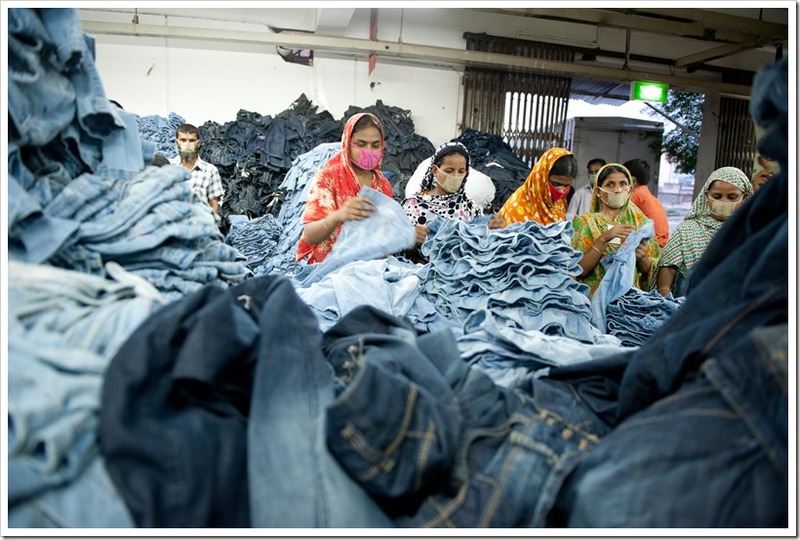 If denim fabric is used, cotton should have been produced in sustainable way, it should have been converted at various stages including yarn, woven, dyed and finished in a sustainable way too. But the definition of sustainability is still too vague. We need to have better definitions. For argument sake , what % is a garment sustainable when it is washed with less water and chemicals. How much % to add if the cotton is organic, and then if yarn spinning and dyeing is done with less water and chemicals, and if finishing is also so done. How about if the mill is using solar power instead of regular power, what about packaging – if its also sustainable. 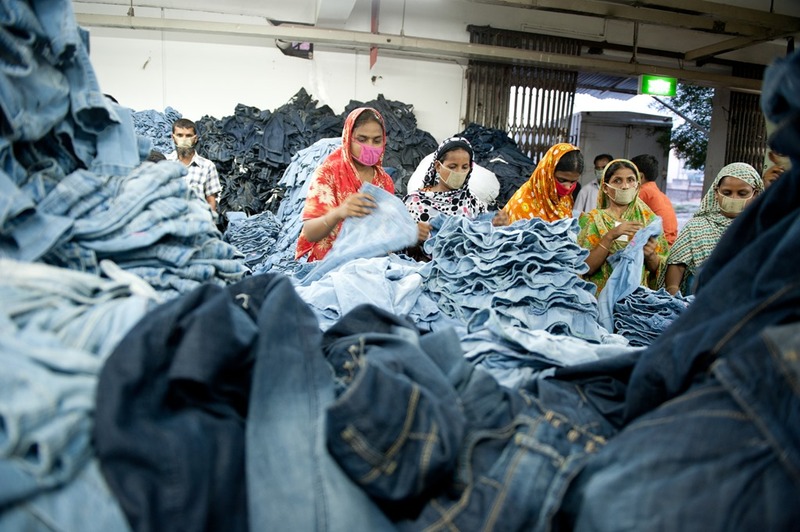 Really there are over a 100 points of touch where a single denim garment can be effectively made more sustainable. Can we really know if anyone is sustainable on 50% of such parameters ? Hope someday we will have proper standards for each step of production, distribution, selling etc so that the consumer can just see a final % showing how sustainable the garment is . Only when this happens will we see some real fruits coming on the Tree Of Sustainability.